My interest in learner autonomy, and the links between it and motivation, emerged as a result of two of my M.A. ELT modules: 1) Multimedia and Independent Learning and 2) Materials Development, both of which I did between February and June 2013 at Leeds Met. Since completing these modules, and my degree, I have worked at IH Palermo, where I experimented widely with different methods of helping learners become more autonomous language users, and embarked on a quest to read every bit of related literature that I could find! I have since started working at Sheffield University’s ELTC, where my experimentation and reading quest continues! The experimentation and reading have, of course, made – and will continue to make – for a number of autonomy-related blog posts. Learner Autonomy a la Lizzie! This post brings together a list of useful resources for finding out more about learner autonomy and metacognition. Visualising language learning : This post looks at a way of helping learners visualise their language learning development, which I created for use alongside my various learner autonomy-related projects. Extensive Reading (Part 1): This is a reflection on my own experience of extensive reading in a second language, which leads into a discussion of the links between extensive reading and learner autonomy. This marked the very beginnings of my idea of my “Reading Project” as a learner autonomy tool. Extensive Reading (Part 2): Here, my “Reading Project” takes shape: I explain the process I decided to use with my learners to implement it. Extensive reading part 3 – The Reading Project : A post about my Reading Project, whose goal was to get learners reading autonomously. I discussed this project in my webinar on Learner Autonomy, and this post extends that, detailing the process I used with my learners, along with suggestions of key things to consider when setting up a project of your own. Experimenting with English: scaffolding autonomy : Also following on from my webinar on Learner Autonomy, through a discussion of a project I have been working on with my learners, this post offers a framework for enabling learners to experiment with different activities outside the classroom, collaborate with classmates and sustain motivation over time. Reading for pleasure: a path to learner autonomy? by Amy Brown A summary of Amy’s great talk about reading and autonomy, at IATEFL this year. How do Engineers say that? Encouraging academic independence in ELT by Julie Moore A summary of Julie’s fantastic talk at IATEFL 2014 in Harrogate. 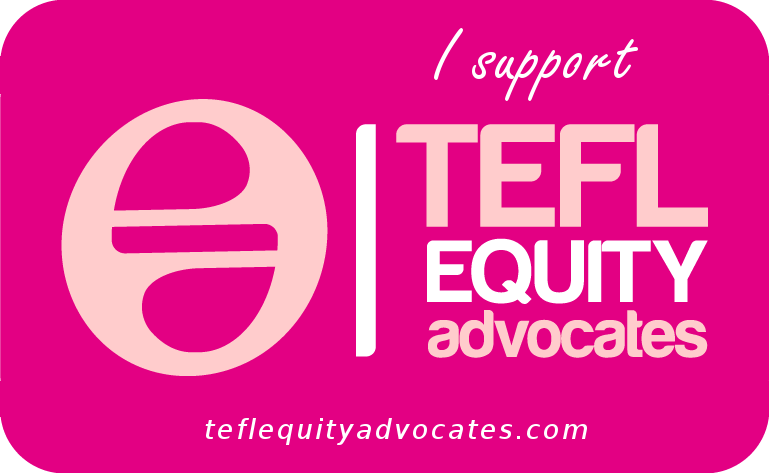 For more IATEFL-related posts, please follow this link. IHTOC 2014 talk: From Teacher to Enabler – stimulating acquisition outside the classroom : This is a write up of my 10 minute talk, plus references, at the IHTOC conference on the 9th May 2014. Link to recording will be added soon, as will my slides. Webinar on Learner Autonomy: information and references My webinar was called “Learner Autonomy: tools and tips” and this post is a summary of the webinar as well as a list of references and links to further related information, including the actual recording of the webinar. IATEFL conference presentation: Bridging the gap between learning materials and the English-speaking environment : This is a write-up, and the references to, my talk at IATEFL 2014, which is about the materials I made for my dissertation project at Leeds Met, with a goal of helping learners to exploit the rich resource of language in the environment around them. Minor Achievements, Major Gains: Here, I use my own language learning experience as a springboard to discuss links between motivation and learner autonomy. My IH Journal Column no 2: Learner autonomy and metacognition This is a link to information about my IH Journal Spring 2014 column on learner autonomy and metacognition. Innovation in Education: looking for learning This is a link to information about a blog post I wrote for the British Council Teaching English website, as a TE Associate Blogger. In that blog post, I shared the approach I use to ensure that the tools I use help learning, and to ensure that pedagogy remains central, using Edmodo and Wordandphrase.info as examples. Metacognition is closely entwined with learner autonomy, and I am very interested in this area of theory. Here are some posts I have written on the topic. The role of metacognition in language learning : An attempt to generate some discussion about the role of metacognition in language learning, which I feel to be very important. 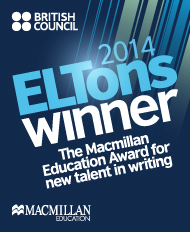 If you have an interest in metacognition please do respond – I really want to hear from you! First ELT Research Blog Carnival – Listening: A Review of “Metacognitive awareness and second-language listeners” by Christine Goh : This article reviews Goh’s article, in which she reports on a diary study that she carried out in China, with a group of learners whose average age was 19. Her premise is that learning how to listen more effectively, developing person, task and strategic knowledge, also helps learners become more autonomous, by giving them greater control over development of their language. 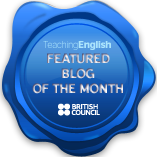 Bringing Metacognition into the Classroom : Written in response to a request from Sandy Millin, whose blog I highly recommend, during an #ELTchat discussion, this post provides an overview of the role of metacognition in language learning and ideas for cultivating it in your classroom. These are some materials that I have made over the course of my projects for helping learners to become more autonomous in their language learning. Experimenting with English (part 2): Activities for learners to do outside the classroom [26 and counting!] : Here, I share the handout I made for my Experimenting with English project and discuss its design and use with my learners. Helping language learners become language researchers: wordandphrase.info (part 1) This post contains self-access materials for learners to use and a discussion about using wordandphrase.info (a potentially powerful tool for enabling autonomous learning) with learners. Helping language learners become language researchers: wordandphrase.info (part 2- 3 activities) This post contains 3 concordance activities for learners, one of which has a follow on frequency information component, using materials that I made with screenshots from wordandphrase.info. The aim of the activities is to begin to scaffold learners’ independent and effective use of the website. 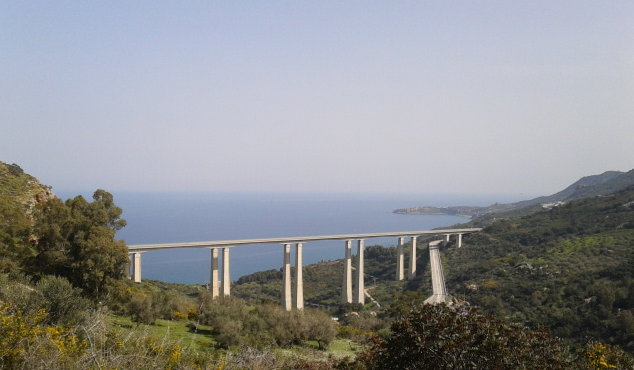 These posts are a collection of autonomous learning ideas based on my own experience of learning Italian and on my experience as a teacher helping learners to become more autonomous in their learning. Autonomous listening skill development – activity 1 : This post describes an activity which aims to help learners work on their perception of weak forms in connected speech, develop their sense of rhythm and become more aware of the role of weak forms (and word/sentence stress within this), and develop their ability to chunk written language correctly when they read it or hear it. Autonomous listening skill development – activity 2: This post explores different uses of dictations as an autonomous listening skill development tool. Autonomous learning activities (3) – Text Mining: What is text mining? How can learners use this technique to help themselves learn autonomously? Find out in this post! Autonomous learning activities (4) – Using Graded Readers: How can learners use graded readers for effective autonomous learning? Find out in this post! Autonomous learning activities (5) – Games! : How can games be played alone? How can they an autonomous learning tool? Is it a contradiction in terms? No. This post explores various games that learners can play alone and various others that can be played using collaborative media such as Edmodo. The 2nd ELT Research Blog Carnival : I hosted the 2nd ELT Research Blog Carnival in December 2013, so in this post you can find a series of links to reviews written of research articles related to the subject of Learner Autonomy, written by other bloggers. 2nd ELT Research Blog Carnival: A Review of “Emerging Technologies: Autonomous Language Learning” (Godwin-Jones, 2011) : This is my review, written for the 2nd ELT Research Blog Carnival, of an interesting article which considers learner autonomy from the perspective of technology and the use of various technological tools. 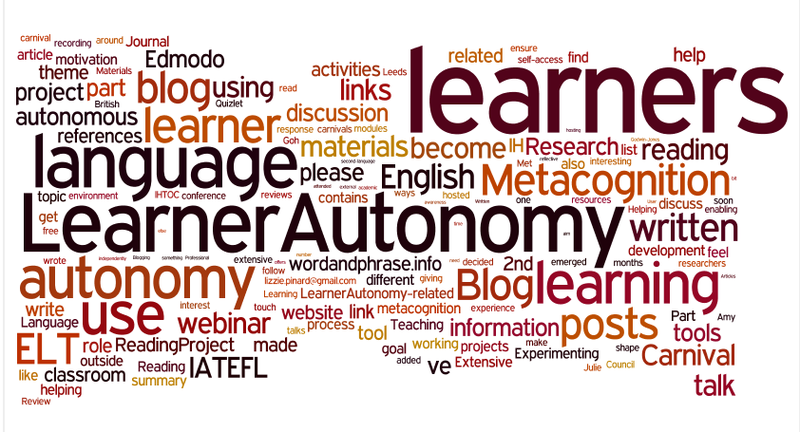 OUPELT Blog: An article on learner autonomy by Janet Hardy-Gould. That’s not a problem, I managed to log in after I posted this message. Thanks for the webinar it was very insightful. Some good links here. What I would like to add is that a lot of people write on this topic from the “outside” looking in. I have chosen to take a more personal approach, writing more from an experiential level.